Howling Graphix is proud to say that we have an amazing and reliable hosting partner in our pack. We have never experienced any major down time to date and we are happy to say that problems are solved very quickly if and when they occur, however prevention is always high on our priority list. The servers are maintained and updated with the best hardware and latest security software to ensure that our clients are protected against ransomware and other cyber attacks. 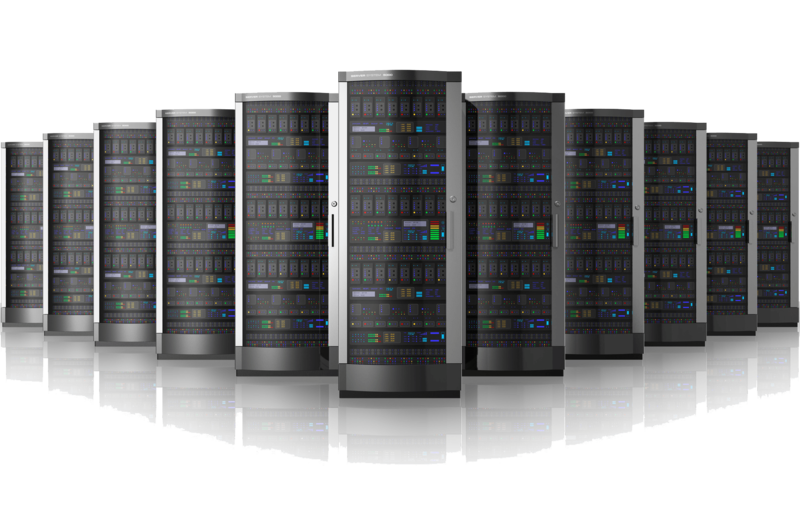 We provide affordable and reliable hosting solutions to ensure that it is available to a bigger portion of the market. We also provide web support for websites designed, built and hosted by Howling Graphix. Feel free to contact us for a package customized to your needs. Copyright © 2019 Howling Graphix. All rights reserved.